This ride meets every Saturday at our San Mateo location. This is a no-drop ride! 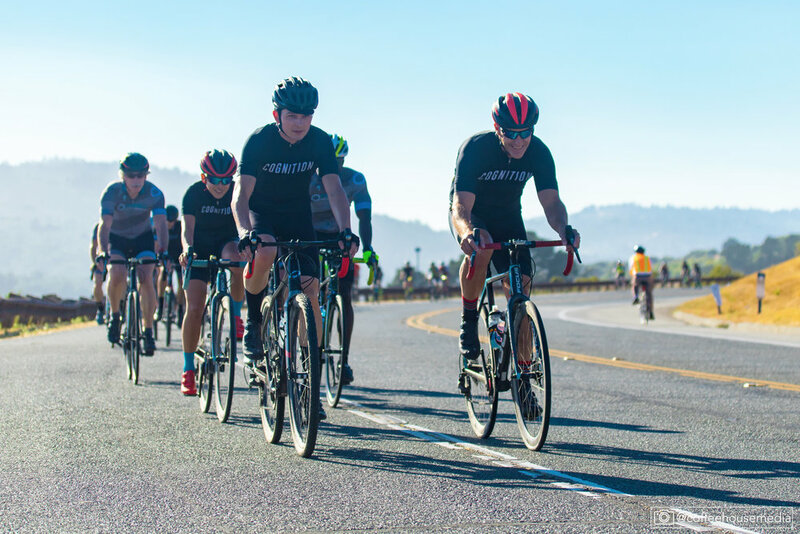 Led by Cody at the San Mateo Location, come out for an awesome ride totaling around 30-35 miles with about 1600-2000ft of elevation gain depending on the route. See you then! Our Cog Mountain ride is moving to Waterdog! Led by Ben and Michael we meet every Sunday at 9:00AM. The ride length and route will depend on who shows up and what we are feeling like that week. Plan on riding for at least 2 hours so bring a helmet, water and something to snack on as we ride (we can take breaks if needed). Our Cognition Gravel ride meets at the Arastradero Preserve led by Danny from our Mountain View Location. Gravel, Cross, and XC bikes welcome! Plan on riding for around 2 hours, 15+ miles, and about 1500 feet of elevation. Got an idea for a ride? Suggest it to us!